← Susan Altman- new website! 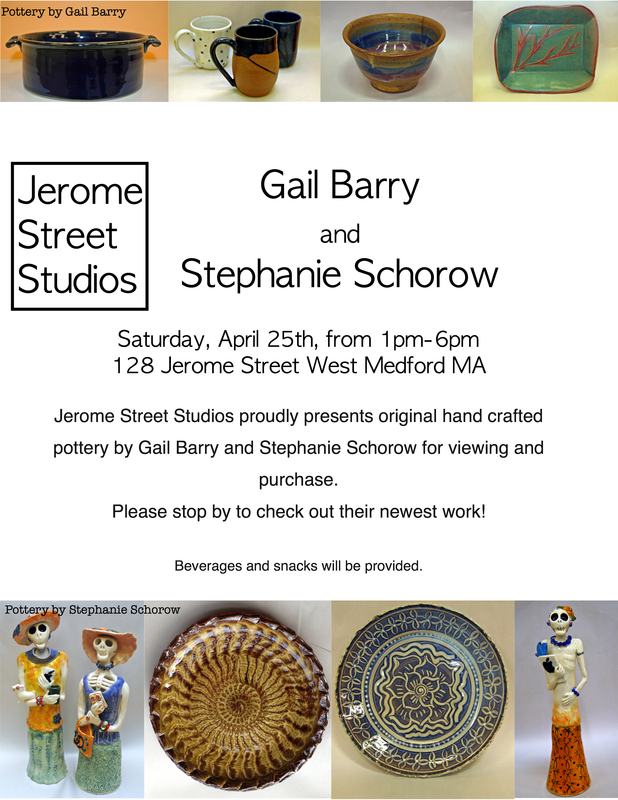 Gail Barry and Stephanie Schorow Pottery Show at JSS: Save the Date! Save the Date: Saturday, April 25th from 1pm-6pm.